The Student Services Department is staffed by a team of qualified and experienced guidance counselors, educational therapists and educational therapist assistants who are committed to the maximization of all students’ potential. The Student Services Department’s concern is not only for the student’s academic growth, but for their social and emotional development as well. To this end, the department offers a variety of support services, encompassing achievement and aptitude testing referrals, study skills, peer and relationship assistance, group and personal counseling, college preparation and career awareness. 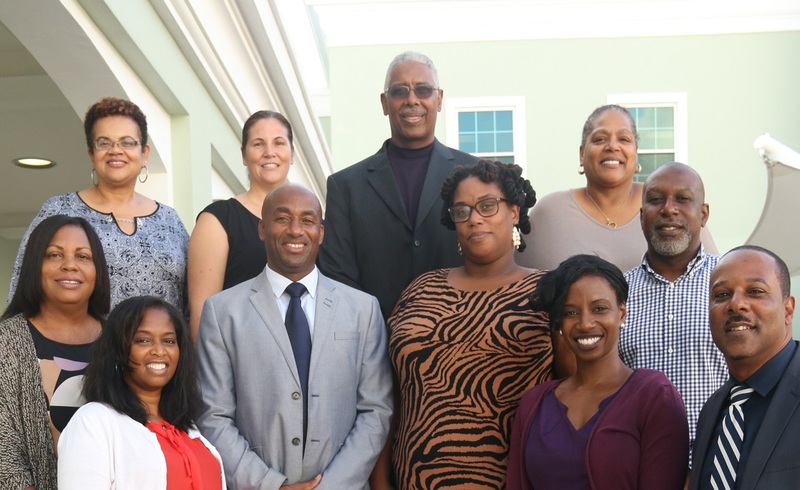 The Student Services Department’s main concern for the incoming S1 student is to facilitate their smooth transition from middle school to senior secondary school. Various activities have been designed and are offered to assist students in adjusting to life at the senior secondary school level. The counselor assigned to the S1 year group will be the designated counselor for the entire four years of the student’s Berkeley experience. The Student Services Department is often called upon in order to affect positive behavior and/or attitudinal improvements in our students. This is particularly important when students are experiencing behavioral challenges which may be affecting the student’s academic progress. The Student Services Department is available from 8:00 a.m. to 4:30 p.m. daily, and parents and students are encouraged to initiate contact should any need arise. Please feel free to take full advantage of our services which can be accessed directly by telephoning 294-0353.